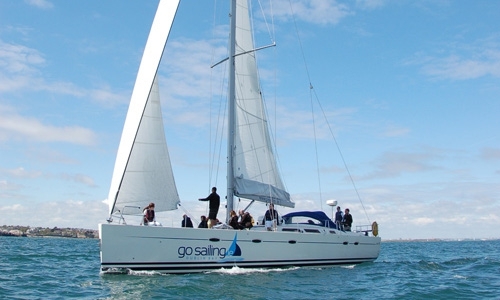 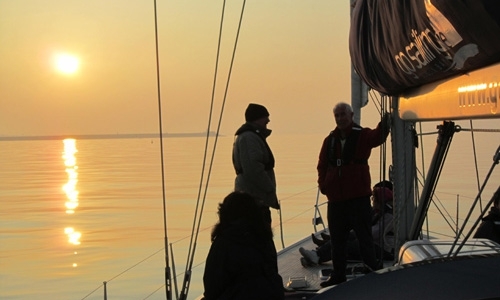 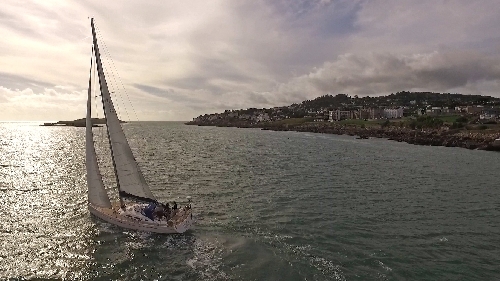 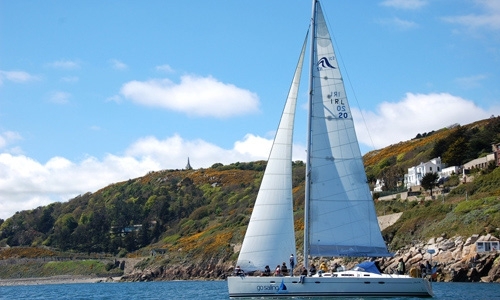 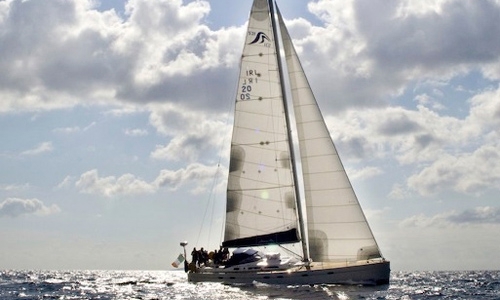 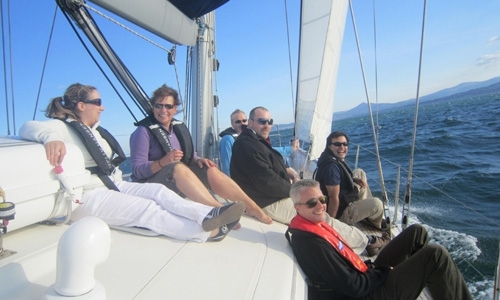 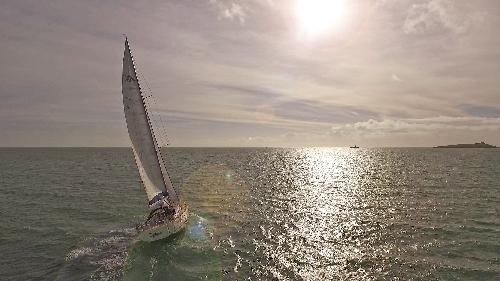 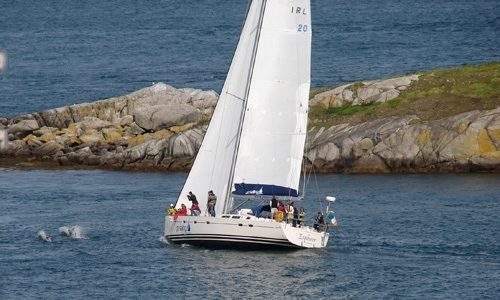 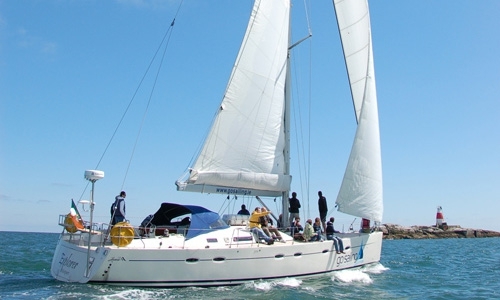 Welcome to gosailing.ie, your premium provider for Corporate Sailing and Teambuilding events on Dublin Bay. 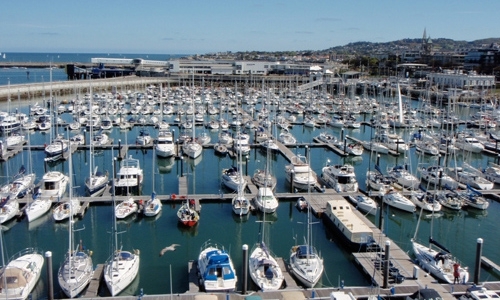 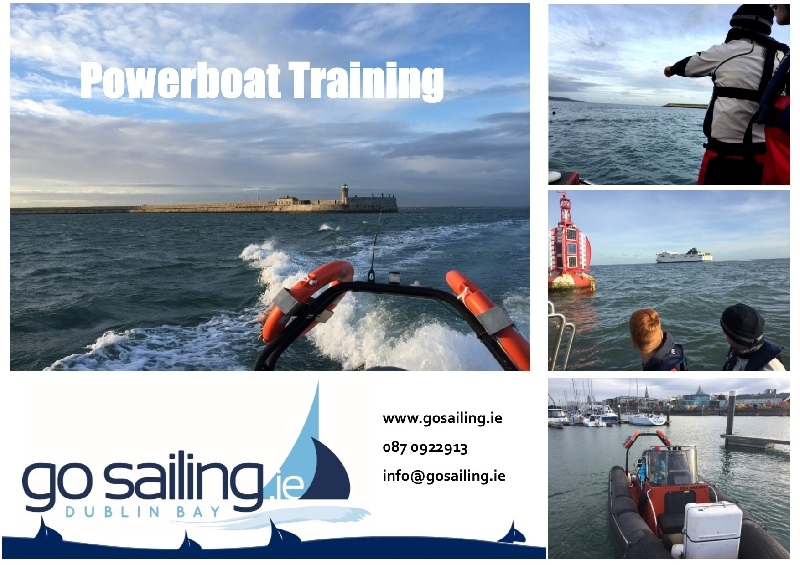 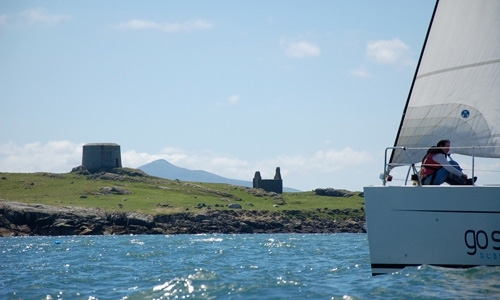 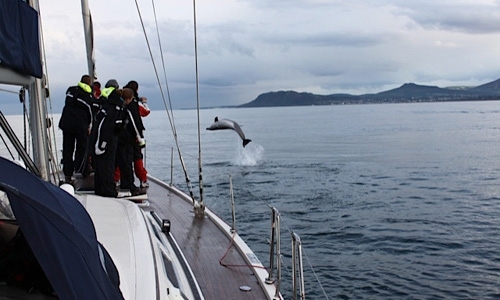 We also deliver powerboat excursions and powerboat courses in Dun Laoghaire. 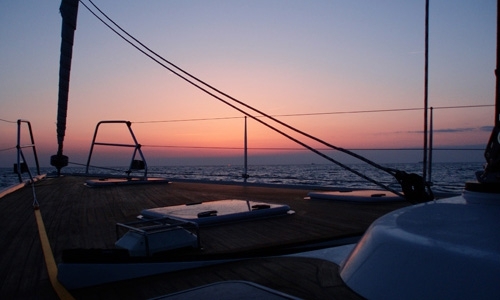 All experiences can be tailor-made depending on your requirements. 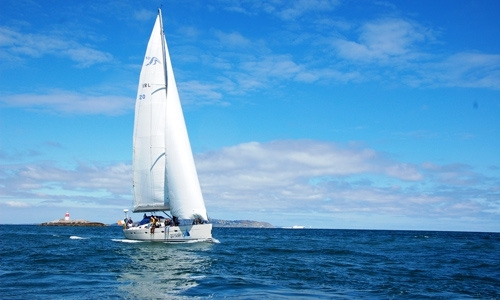 We are happy to build a program that suits you. 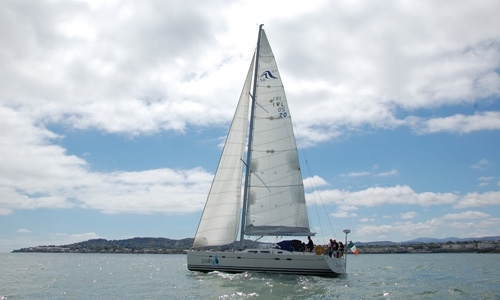 We provide half day and full day events. 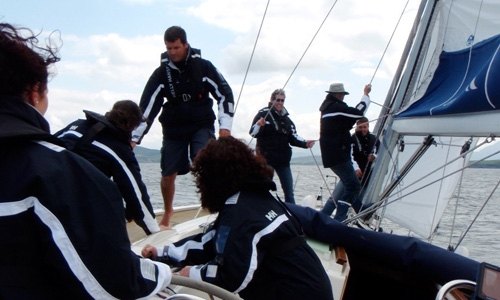 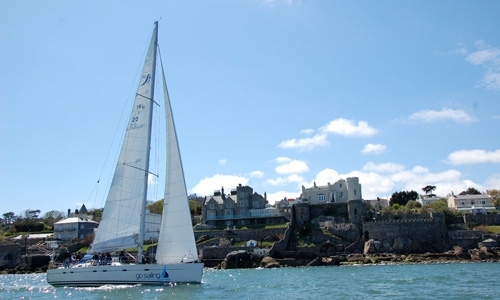 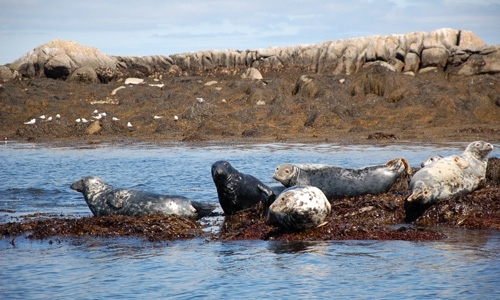 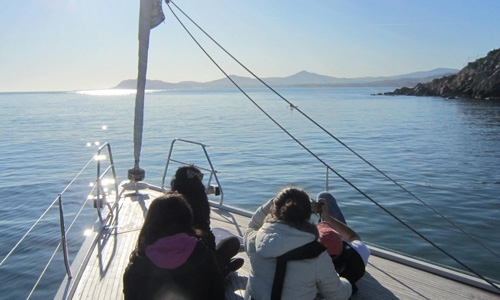 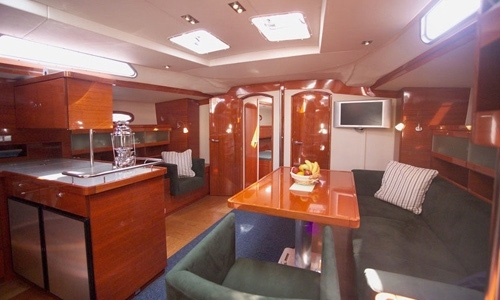 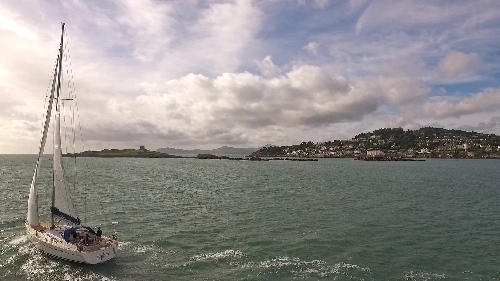 We can also arrange a local meeting space if you want to tie in a sailing or powerboat experience with a team meeting. 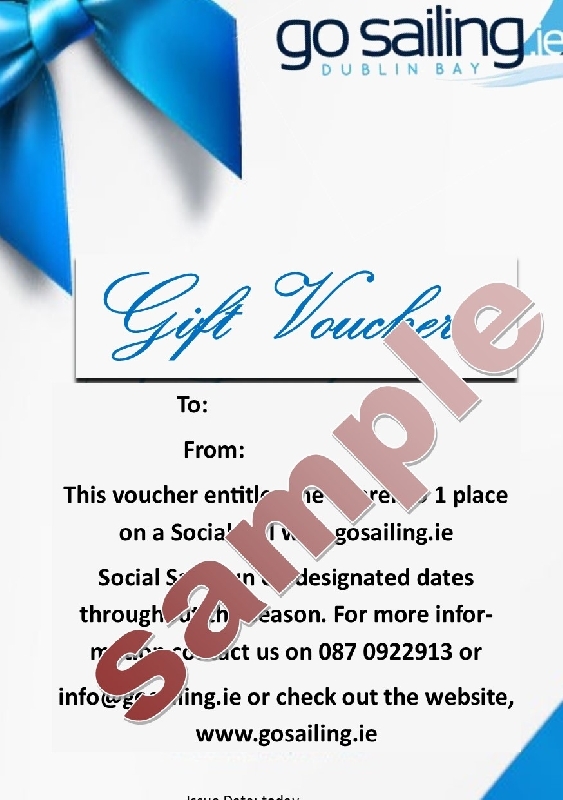 For more information and bookings call now on 087 0922913 or complete the 'Contact Us' form.